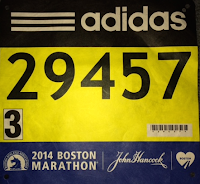 21 April 2014 - The Boston Marathon happens the third Monday of April, and this year it will feature 36,000 runners, including including AirSafe.com's Dr. Todd Curtis (who will be wearing number 29457). The weather forecast calls for sunny skies, light winds, and warm temperatures. 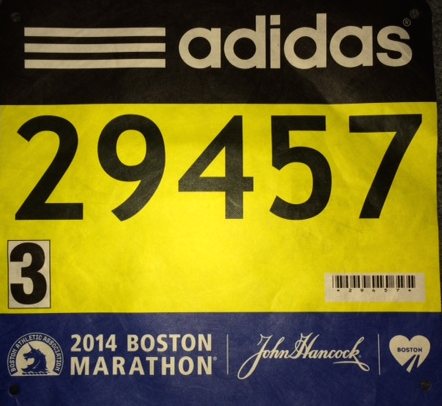 For those of you in the Boston area, we hope you take the time to go out and enjoy the spectacle. 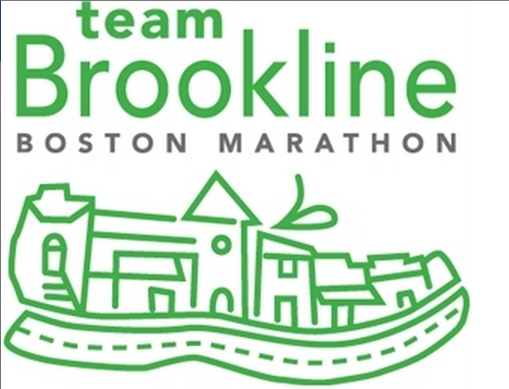 Credit cards - Please use Todd's Team Brookline donation page. 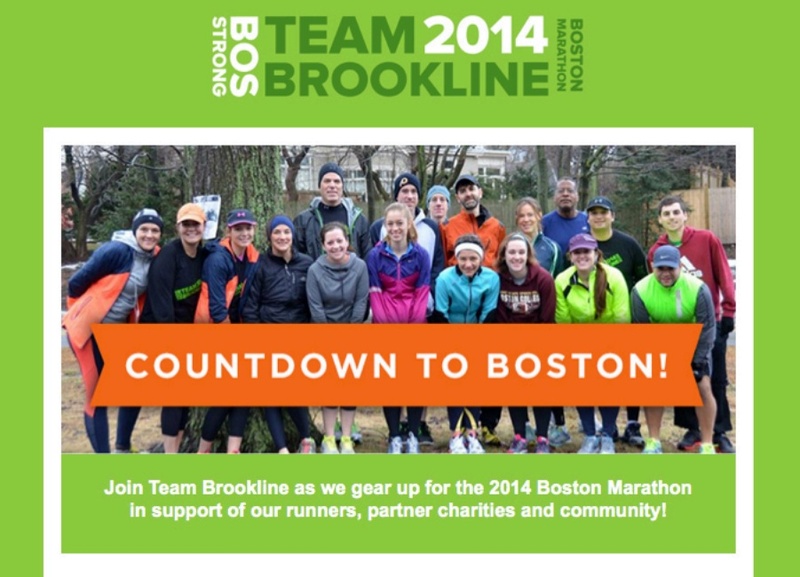 Thanks for supporting Team Brookline! On Friday April 18th, the SpaceX CRS-3 vehicle successfully launched a number of payloads into orbit, including including one carrying AirSafe.com's first satellite. The satellite is scheduled to be deployed at about 4:00 PM EDT (20:00 GMT) on May 4th, and will start the active portion of its mission soon thereafter. Please follow AirSafe.com on Twitter for satellite updates.